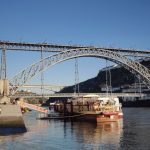 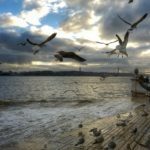 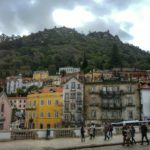 My visit to Portugal during carnival week in the Netherlands was a trip to remember. 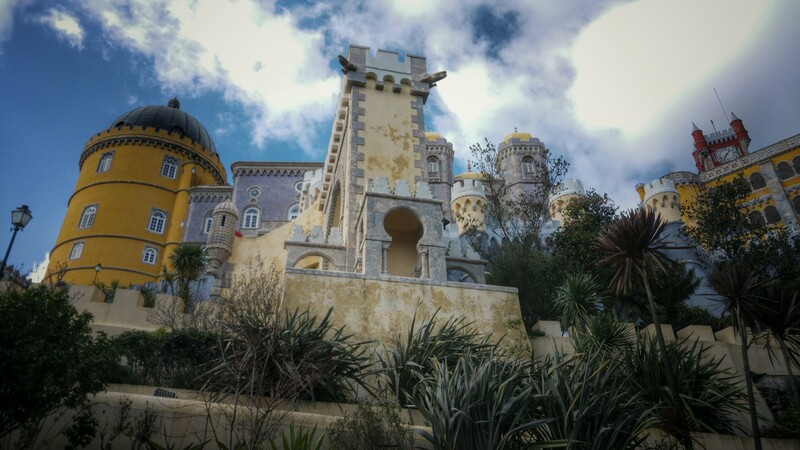 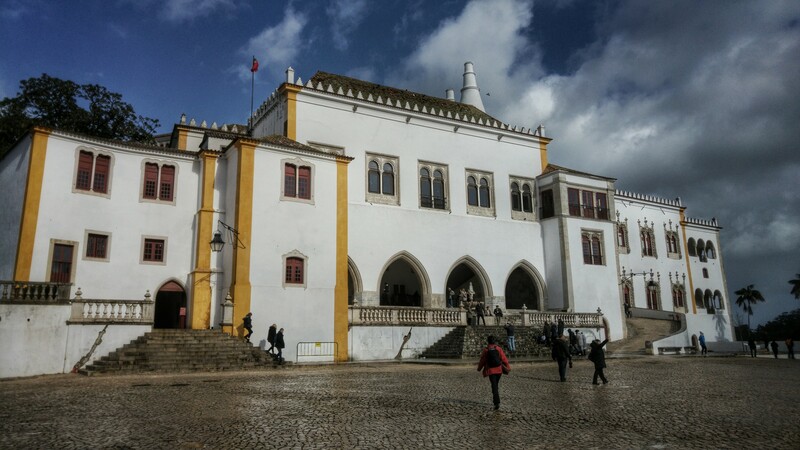 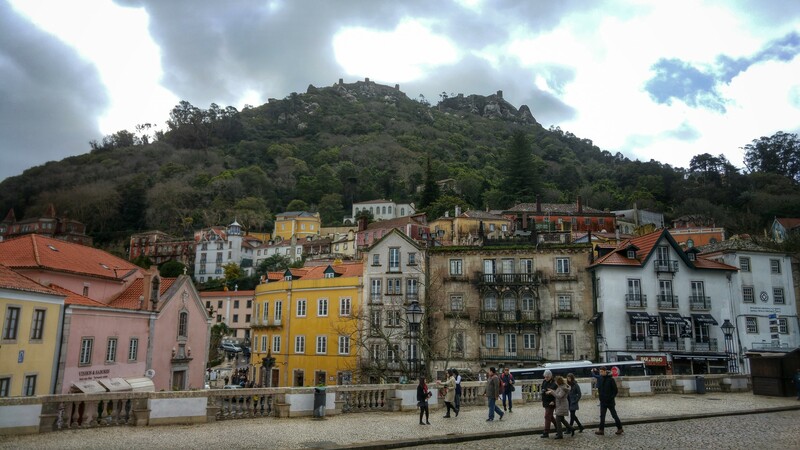 Flying in with zero knowledge and expectations, I had the most wonderful time exploring Lisbon, but the nicest day was – by far – the daytrip to Sintra. 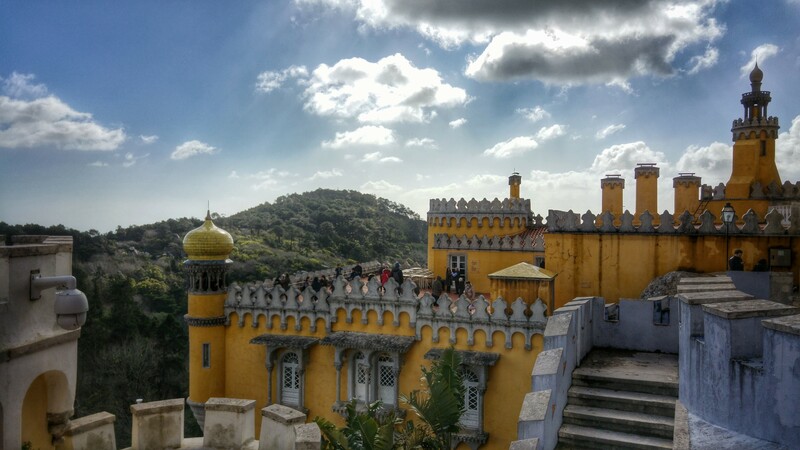 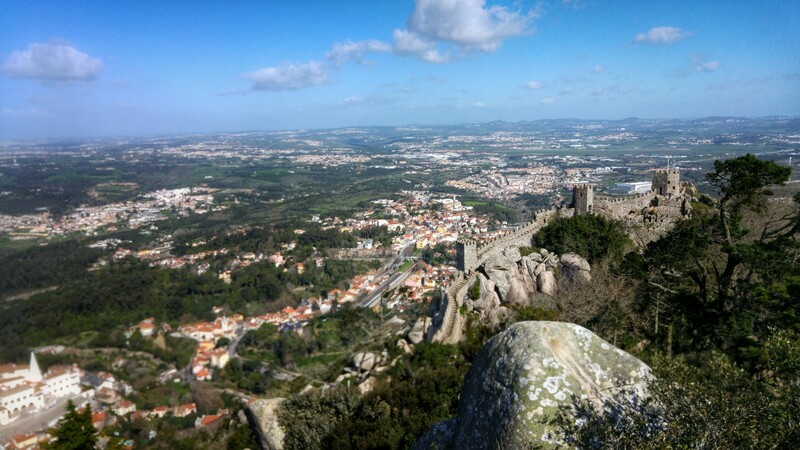 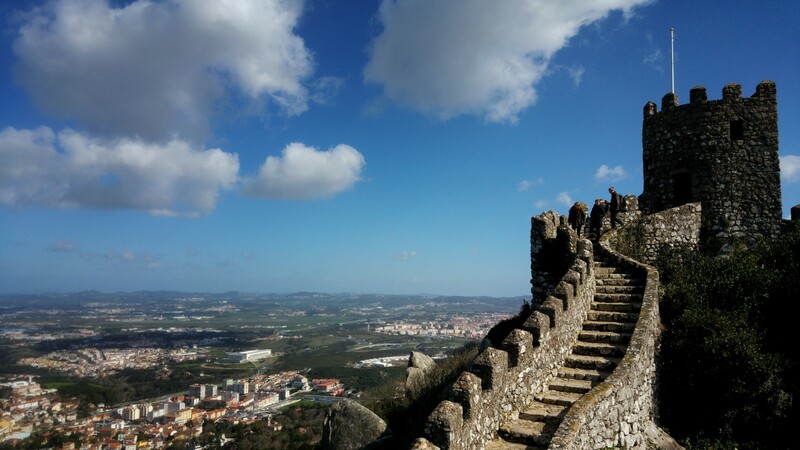 Unlike most days I had in Lisbon, the weather cleared up, the sun came out, and I could experience Sintra in full glory. 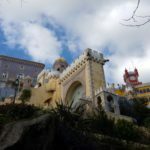 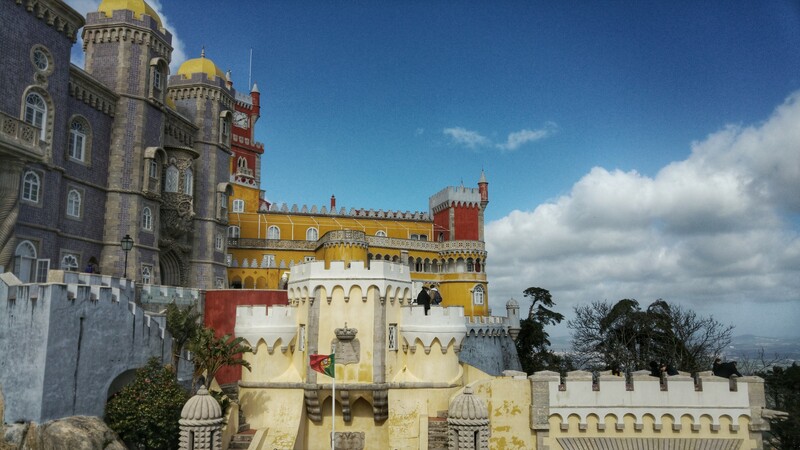 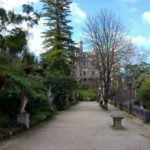 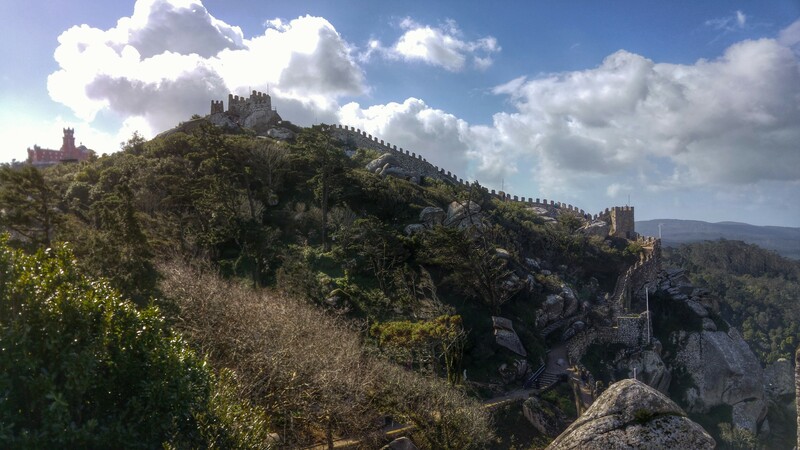 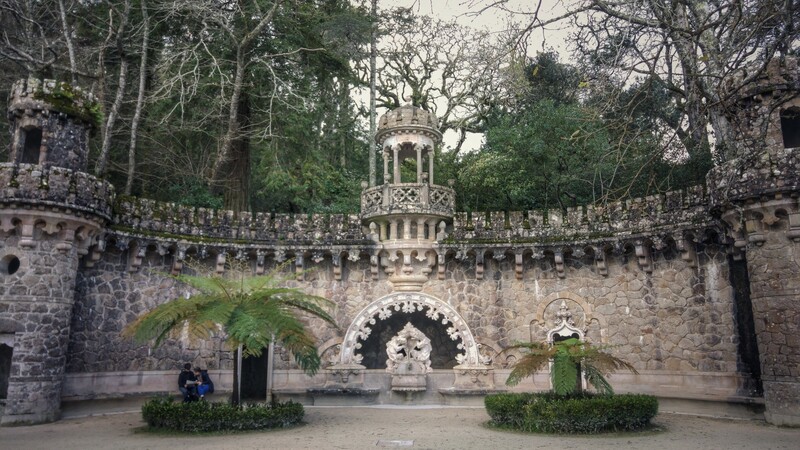 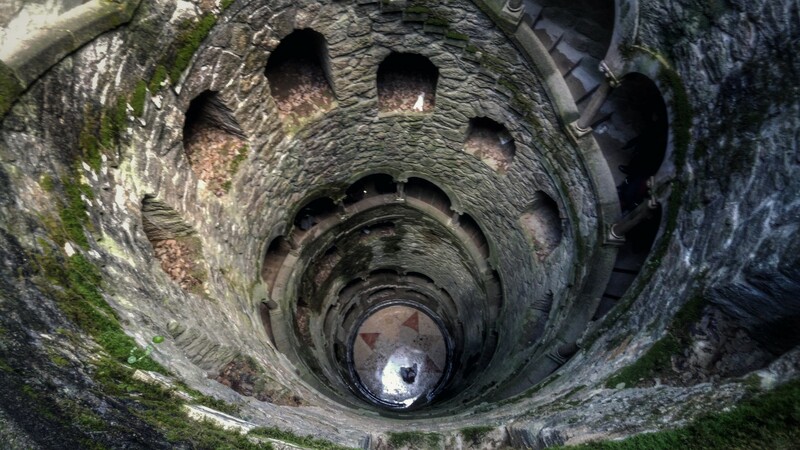 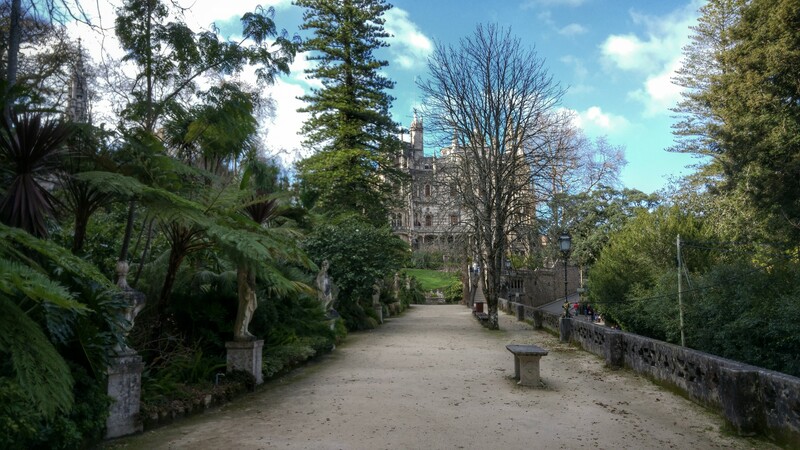 From the great Portuguese mountain walls of the Mori castle, through the colorful national Pena and Sintra palaces, to the funky Quinta da Regaleira mansion and gardens, there is much to see and explore, and I feel like I barely scratched the surface. 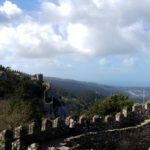 There would be plenty to do if I were to visit for another day or two, with more castles, mansions, parks, hikes, and the most spectacular Portuguese views you can get.